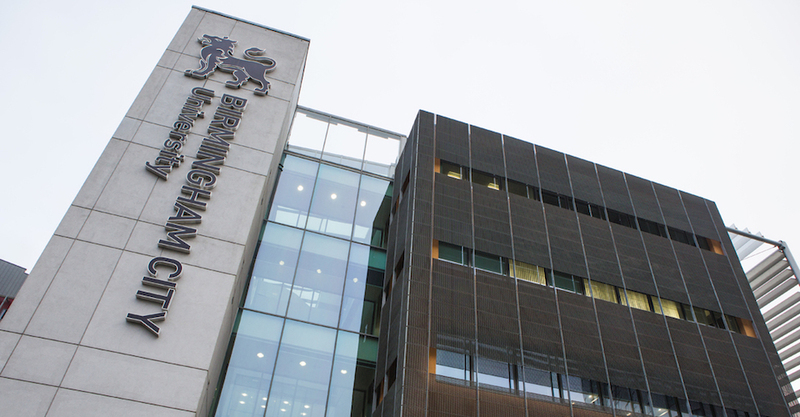 BCUIC is located in University House, on the University's City Centre Campus. Studying at University House, you will be within walking distance of the University's main campus. This means you will be well integrated with mainstream students and will have easy access to a range of state-of-the-art facilities - including a library of over 135 million resources. The optimum location of University House also means that you will be just a short distance from some of Birmingham's major attractions - such as the Bullring shopping centre and Selfridges, as well as a national rail service at New Street train station.